We provide deep project management expertise and act as an effective bridge between legal, compliance, IT, and the different business areas impacted by the ever increasing web of government mandated regulations. 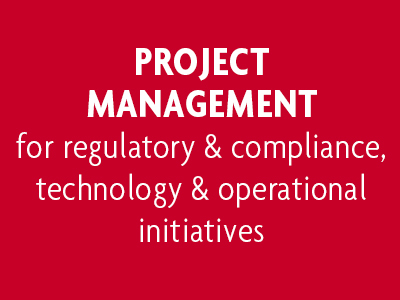 We also have deep IT and PMO project management expertise. 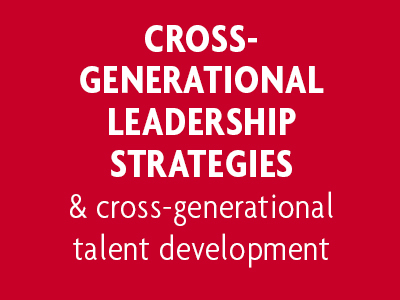 Ovation Global Strategies provides Consulting services regarding how to adapt the way you recruit, engage, manage and develop your leaders and talent for the future across the generations in your workforce. 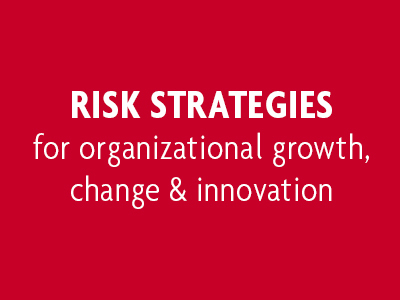 Ovation Global Strategies provides unique and distinctive consulting services that focus on the relationship between risk taking, growth, change and innovation. 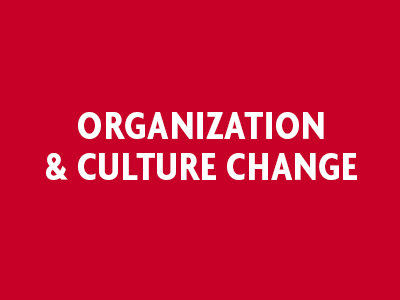 At Ovation Global Strategies, we make the focus on the people and culture aspects of a change initiative a priority. 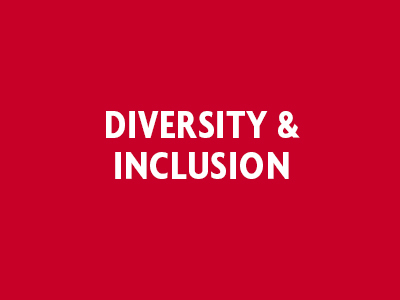 Ovation Global Strategies provides Diversity and Inclusion consulting services, and can be tapped as a resource to provide a variety of programs that can be incorporated as part of your Diversity and Inclusion efforts.